When thousands of students pass out from colleges and universities without a job in hand, Network Bulls is here to help them. We aim to bridge the gap between industries and graduated students and make them fit for the interviews on all fronts. Network Bulls continues to deliver amazing results. Having earned its name for its Cisco Networking Trainings, its certifications and placing students in the given field for a while now, like many other years, 2018 is proving out to be Network Bulls’s year as well! 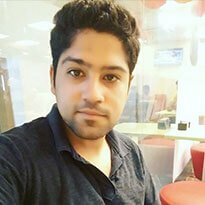 There already have been so many placements in reputable companies and successful CCIE Certifications till now that we will have a remarkably long list to flaunt our number with. I continuously had an enthusiasm in networking and it ended up being my best choice to do my CCIE Security Training from Network Bulls. Their technical team, personality development team, placement team, lab team; all are astounding which eventually helped me get placed at Ilungia at the end of my training. 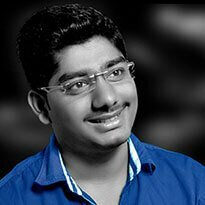 Network Bulls helped me kick start my career in networking. Network Bulls has the world's greatest Cisco networking lab wherein I invested the greater part of my energy. My mentors were fabulous, always propelling me and helping me with anything I required. They upgraded my insights and abilities in CCIE Routing and Switching which helped me got placed at Abdecoo. 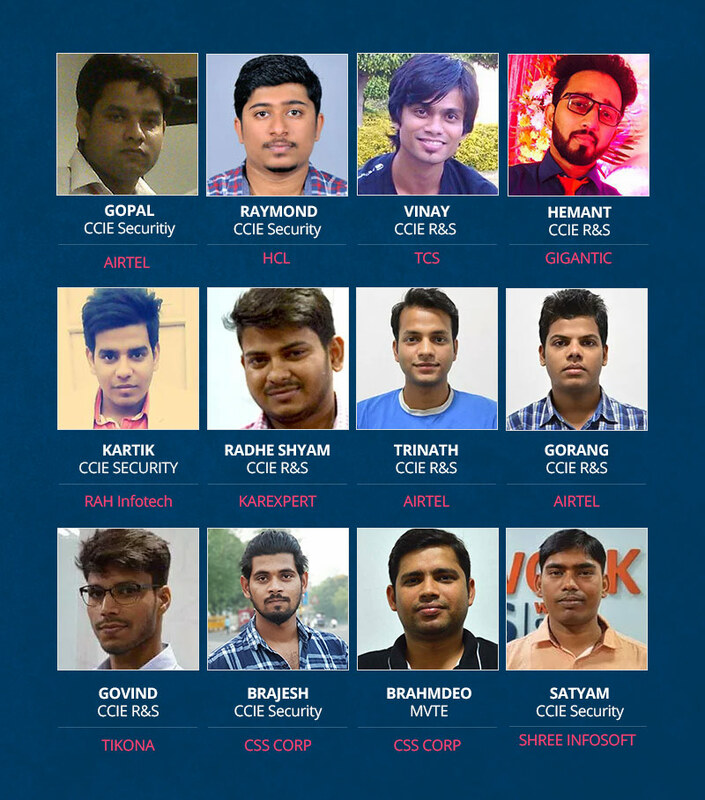 I completed my CCIE Security Training from Network bulls, landed a job at RBI immediately and all the credit goes to Network Bulls and its team. 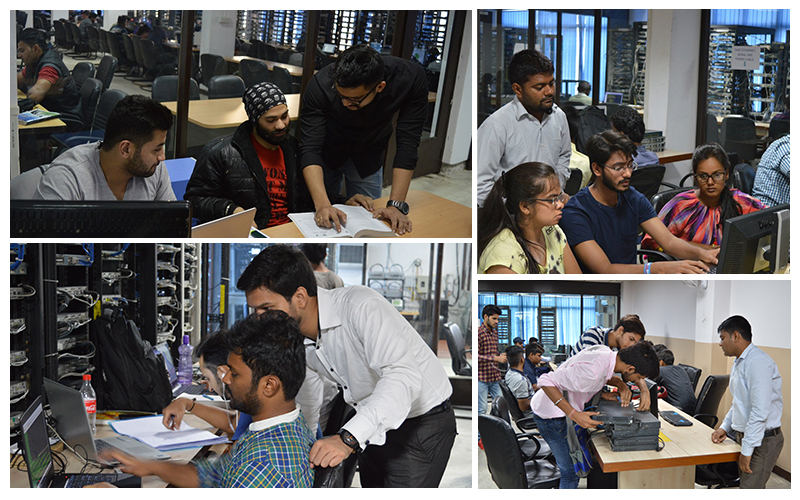 The training from Cisco Certified CCIE Trainers and the constant help from the lab team was a continuous motivation. I would recommend this institute to all the networking aspirants out there. Joining Network bulls for my CCIE security Training was the first step towards my dream. It was the best thing I did as I immediately got placed at Octane/ ITC after my training. I was pushed and encouraged to rigorously practice in labs, to have clear concepts and have a deep understanding of everything. My trainers were excellent and the lab support was great. 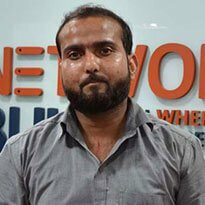 Network Bulls provide the world class training facility, that being the reason; it has the top reviews from its students and highest success rate for Cisco certifications and placements. 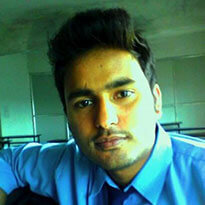 I joined this institute for my CCIE Security Training and got placed at TCS with a handsome package at the end of it. It was my trainer’s consistent motivation and efforts by placement team that I got this job! There are many reasons behind our Tremendous Success and highest placement number. Following are only few amongst them. 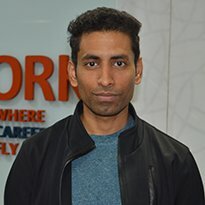 Recommended read: How Network Bulls Produced Record Breaking CCIE Results in 2018? Innovative Training Methodology has been the key to Network Bulls and its student’s success. Not every student is same and everyone has a different way of learning. Our expert trainers have incredible years of experience in adapting to the students terms of teaching, also molding their methodologies for the better understanding of the students. With the technical training sessions, Network Bulls provides the personality developments sessions too. The Personality Development team aims to enhance the personality of the student and constantly motivate them for better placements. They curriculum includes mock interviews, personality development classes, group discussions, spoken English classes, presentation and confidence building skills, technical mock interviews, HR Sessions, CV writing sessions and more. 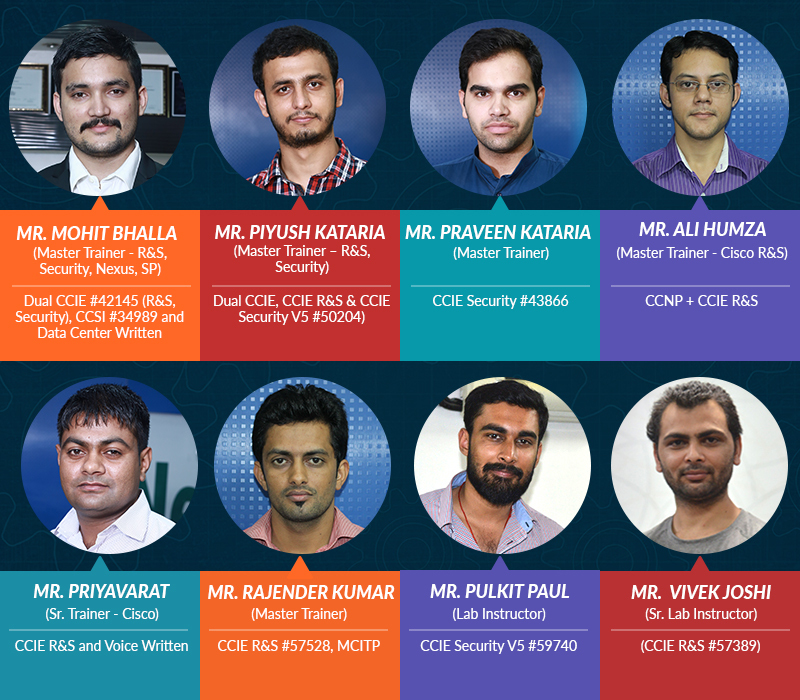 Network Bulls has the biggest pool of Cisco Certified CCIE Experts than any other cisco networking institutes and this is one of the major reasons that students prefer NB over other institutes. NB’s entire team is Cisco CCIE Certified and has great experience in training students. They pass on their knowledge and experience to students helping them clear their examination or earning a job! Network Bulls has the world’s biggest Cisco Training Lab. All our students get overwhelmed by the size of the labs. Furthermore, it is not just the size of the labs but the ample Routers, Switches, Firewalls, IPS, Call Managers, IP Phones, and Access Servers etc. that is awe-inspiring for the students. The devices at NB labs are present in plenty and no student has to wait for other student to finish off. There are upgraded devices - all of latest version - or the best practice of the student. At NB Labs, there is a pool of CCIE Certified Lab Instructors always available to help students out. Whenever any student gets stuck at something or have a query, these Lab Instructors are always presented. Those days are long gone when traditional classrooms gave the best results. Network Bulls has the well-equipped smart classrooms for efficient learning of the students. Each classroom of NB has Wi-Fi, Projectors, Digital Pens and fully loaded Cisco racks. Unlike other institutes, NB trainers believe in that demo live devices, understanding the hardware configurations of those devices are equally important as practicing in lab. Network Bulls is famous for its 24*7 available lab facilities. NB Labs are open all time day night for its students. We understand that most of our corporate students schedule doesn’t allow them to practice in the day or some students have other classes. Giving this flexibility to students help them in studying anytime and providing efficient results. Resulting in, students spend most of their time practicing rigorously and understanding each concept. Like above six, there are many reasons that give Network bulls such a tremendous placement results, but mostly it’s the hard work and dedication of our students that help them be successful and reach heights! 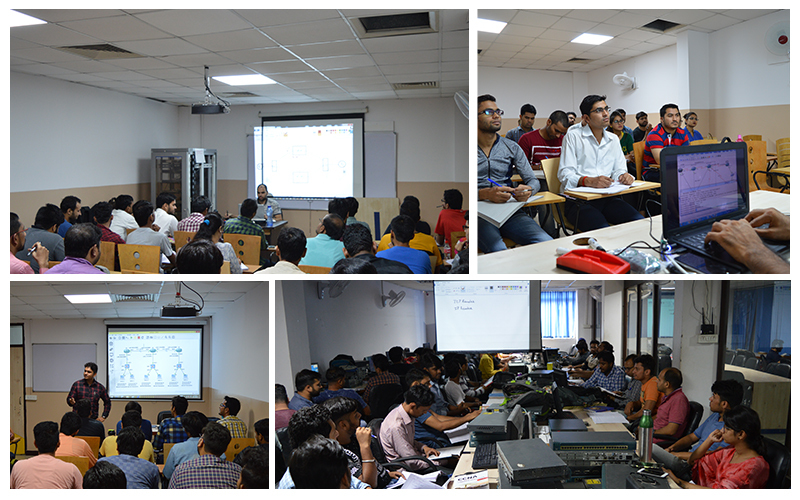 Also Read: How Network Bulls Cisco CCIE Training ensures that every student is Job Ready for Networking Industry? 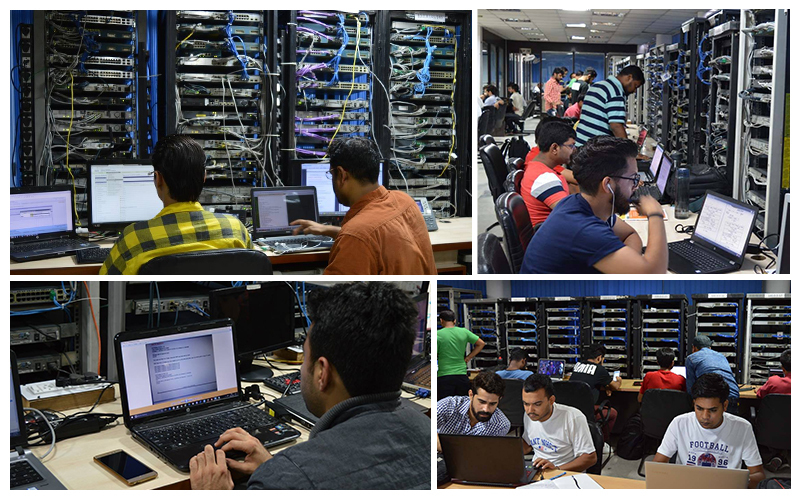 We continue to provide the expert CCIE trainings, unguarded support and prevalent motivations with proper infrastructure required for lab examinations, certified CCIE trainers and world-class placement team to our students resulting in this success.